Each area of off-season focus is an important aspect in NHC’s ability to improve its services. The outreach and educational component increases emergency manager and media understanding of NHC products, and public awareness of hurricane hazards and risk. NHC staff facilitated nearly 10 weeks of training for emergency managers and fellow meteorologists throughout the United States and Caribbean during this past off-season. Each year, the outreach and education period begins in earnest in January, when three one-week FEMA Hurricane Preparedness for Decision Maker courses are conducted at NHC. Local and state emergency managers from the gulf, southeastern, and northeastern U.S. coastal areas learn about the NHC forecast process, products, and forecast uncertainty. One day of the course is devoted to the storm surge hazard. Partners from the Federal Emergency Management Agency and U.S. Army Corps of Engineers provide information on the tools available that assist emergency managers in evacuation decision making. Since the course is held at the NHC, it also allows an opportunity for the NHC staff to meet and interact with emergency managers that help protect local communities during tropical cyclone threats. The course began in 1992 and continues to be refined today. A one-day version of the course is taught at some state and/or national hurricane conferences, and a three-day version of the course is offered to one state each year. This past off-season the three-day course was taught at the New Jersey Office of Emergency Management in West Trenton. In March, the NHC hosts a two-week World Meteorological Organization RA-IV Workshop on Hurricane Forecasting and Warning. Forecasters from national meteorological agencies from 15 to 20 countries in the Caribbean, North and South America, and Asia participate. The course is conducted in both English and Spanish and the visiting forecasters learn details about tropical analysis, satellite observing tools, and how NHC constructs tropical cyclone forecasts. This past outreach and education season also featured two National Weather Service (NWS) Effective Hurricane Messaging Courses. These workshops provided local NWS forecasters the opportunity to more thoroughly understand how NHC forecasts are made and how best to communicate potential tropical cyclone hazards to emergency managers, the media, and the public. The workshop also allowed NHC staff and NWS forecasters to become more familiar with each other’s responsibilities during hurricane events. The workshop will help strengthen the NWS tropical cyclone warning coordination process and ensure a consistent message is communicated throughout the agency. Discussions during these gatherings often focus on how best to communicate the tropical cyclone threat and potential hazards. These discussions sometimes result in ideas for new products or enhancements to existing NHC products and services. NHC’s mission to save lives and mitigate property loss begins with a better public understanding of the hazards posed by tropical cyclones. Next time you think of the NHC “off-season”, remember it as the “Outreach and Education” season. As former NHC Director Max Mayfield said, “the battle against hurricanes is won outside the hurricane season.” Take the time to educate yourself before the next tropical cyclone threat by learning about hurricane and storm surge risk in your community. If you live in an evacuation zone, have a plan and a designated place to go to ride out the storm. Become hurricane prepared! For more information on hurricane preparedness see http://www.hurricanes.gov/prepare or http://www.ready.gov/hurricanes. This entry was posted in Outreach and tagged FEMA, National Weather Service, Outreach, WMO. The National Hurricane Center and Miami National Weather Service Forecast Office, located on the campus of Florida International University in Miami, Florida. Welcome to “Inside the Eye,” the official blog of the National Hurricane Center! View of the eyewall of Hurricane Katrina taken on August 28, 2005, as seen from NOAA WP-3D Orion hurricane hunter aircraft before the storm made landfall on the United States Gulf Coast. Why have we launched a blog? 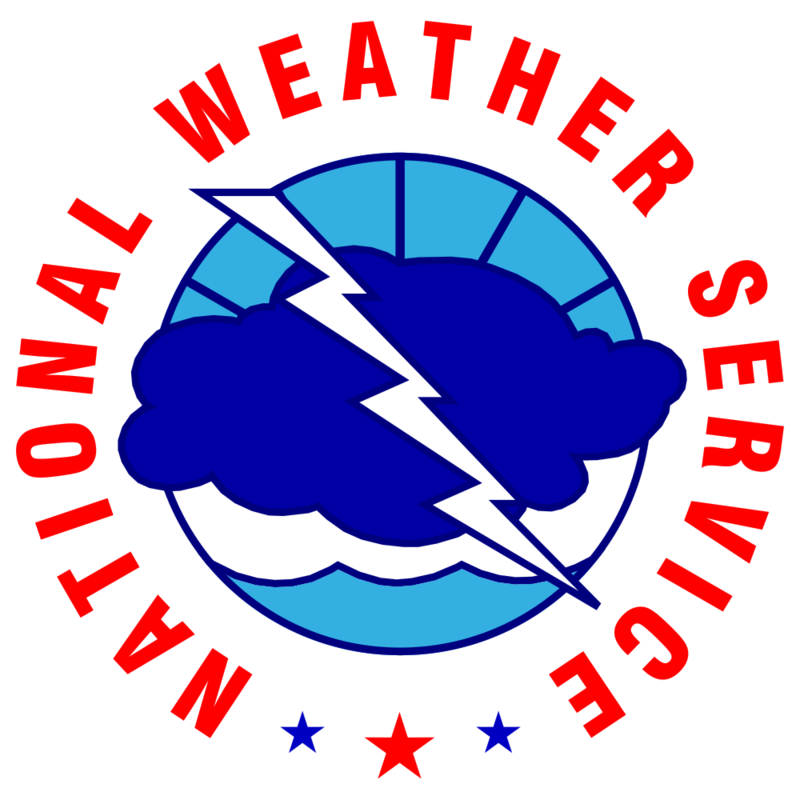 The staff at the National Hurricane Center (NHC) regularly conducts training and educational workshops during the off season for specific audience groups, including emergency managers and other meteorologists. However, despite our heavy emphasis on outreach, there is always a large segment of the population that does not have the opportunity to hear from us in person on important changes to NHC products or discuss topics related to tropical and marine weather events. Therefore, we’ve launched this blog to be able to keep you, our partners and customers, more informed on a consistent and timely basis. The National Hurricane Center has long had a vision of being America’s “calm, clear and trusted voice in the eye of the storm.” Much like the NOAA Hurricane Hunter aircraft in the picture to the right, we also want you to have a view from inside the eye. We want you to see what’s happening at the Hurricane Center before, during, and after a storm. We also want to help you understand how to interpret our forecasts so that even when there is a hurricane, you will have a clear understanding of what to expect and plan for. Stay tuned for blog posts in the coming weeks. We have some big forecast product launches coming up this hurricane season, including an experimental potential surge surge flooding map and an extended 5-day graphical tropical weather outlook, and we plan to use the blog to provide information on the background and interpretation of these products. In addition, our staff has a wide range and diversity of expertise, so you can expect to see blog posts on many different subjects as we go forward. You may even see an occasional guest blog post from experts outside of NHC. If you’d like to follow our blog and receive updates on blog posts, you can sign up to receive email notifications at the bottom of the column on the right. We also plan to advertise new posts on our various Twitter and Facebook accounts. This entry was posted in NHC and tagged Miami National Weather Service Forecast Office, National Hurricane Center, NHC.